Women entrepreneurs are the one that not only contributes to the GDP but also play an outstanding role in meeting up to the societal challenges. 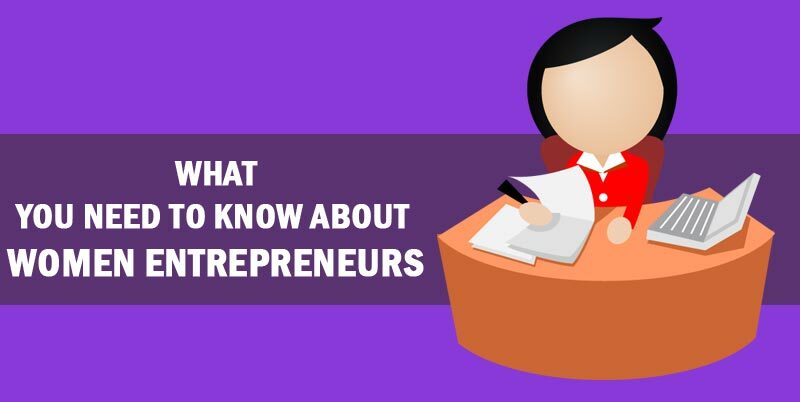 However, the number of women entrepreneurs in India remains relatively low. In India, a large percentage of women enterprises are micro enterprises that women undertake as a forced economic activity. There are two major micro enterprises classified into the farm and off-farm enterprises. In rural India, traditionally, a lot of women are primary producers that can be classified as entrepreneurs. For instance, a dairy farmer who supplies milk to a nearby dairy or household is an entrepreneur. But family responsibilities, traditional social norms, and the established patriarchal structure mean that these women entrepreneurs have limited exposure to the outside world. This restricts their mobility and makes them dependent on intermediaries to reach the market or achieve scale. The solutions are available and the main hindrance is the entrepreneur’s lack of knowledge and inability to access the solution. For instance, the stand-up India scheme, launched by the govt. of India, aims to facilitate bank loans of Rs.10 lakh-Rs.1 crore to at least one scheduled caste or scheduled tribe and one-woman beneficiary per bank branch for setting up a greenfield enterprise in trading, services or manufacturing sector. But many women entrepreneurs, and even more rural women entrepreneurs, are not able to access schemes like this, due to lack of awareness. Many women prefer to get into salaried jobs, preferring the steady working hour’s income and perk like health insurance and paid leaves. Entrepreneurship is still perceived as a riskier option, requiring longer work hours and lacking a fixed income every month. One major challenge that many female entrepreneurs face is the effect that the traditional gender-roles society may still have on women. Entrepreneurship is still looked at as a male-dominated field, and it may be difficult to surpass these conventional views. Other than dealing with the dominant stereotype, female entrepreneurs are facing several obstacles related to their businesses. Many studies on female entrepreneurs reflect that women have to cope with stereotypical attitudes towards them on a regular basis. Business relations-from customers to suppliers and banks-constantly remind the entrepreneur that she is different, sometimes in a positive way such as by praising her for being a successful entrepreneur even though she is a woman. The workload associated with being a small business manager is also not easily combined with taking care of children and a family as well. However, even if the revenues are somewhat smaller, female entrepreneurs feel more in control and happier with their situation than if they worked as an employee.